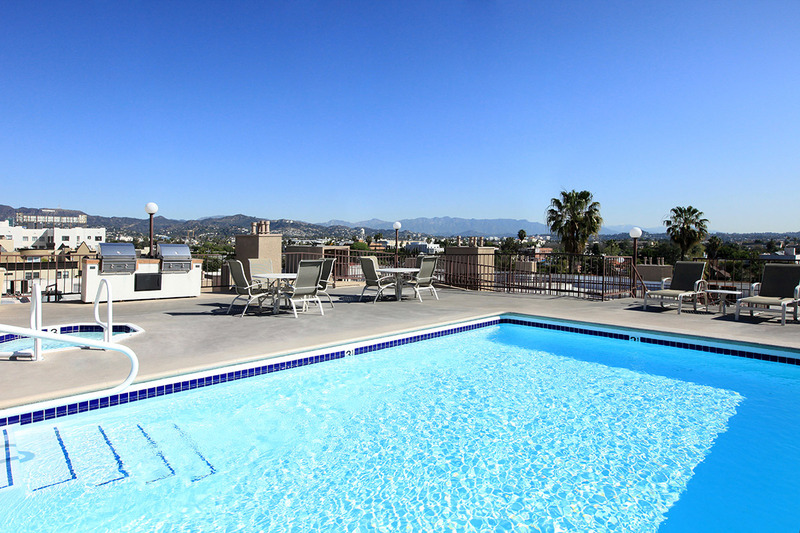 Located in the historic Larchmont and Hancock Park Districts, Chelsea Court Apartments is surrounded by many of the city’s finest restaurants, galleries and theaters. Larchmont Village is just minutes away from major hot-spots, making Hollywood, Melrose, Downtown Los Angeles and the Mid-Wilshire Corridor easily accessible. Inside our homes you will find 9 foot vaulted ceilings, private fireplaces and spectacular views. Our beautiful pool and barbecue area are the perfect place within our gated community to relax and enjoy loved ones. 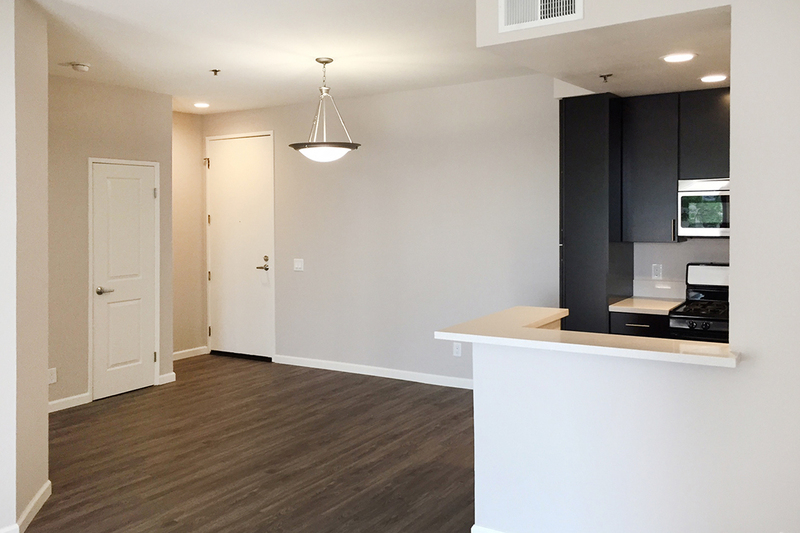 You’ll adore living at Chelsea Court!